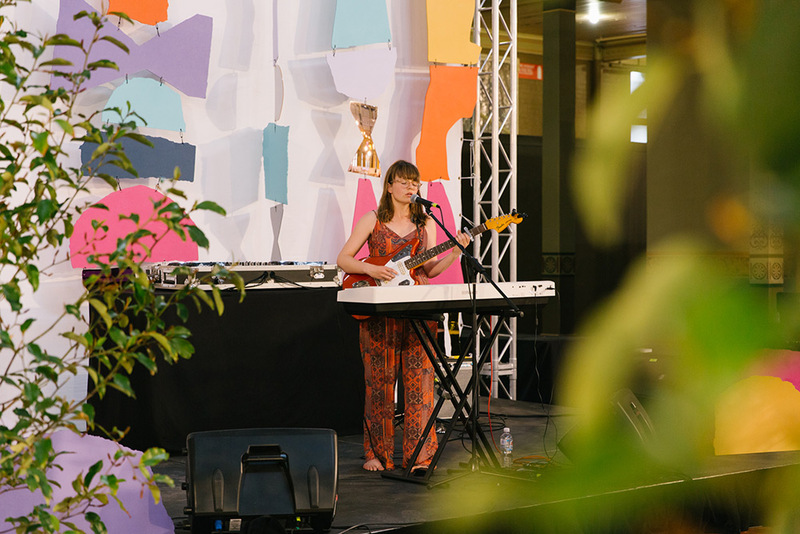 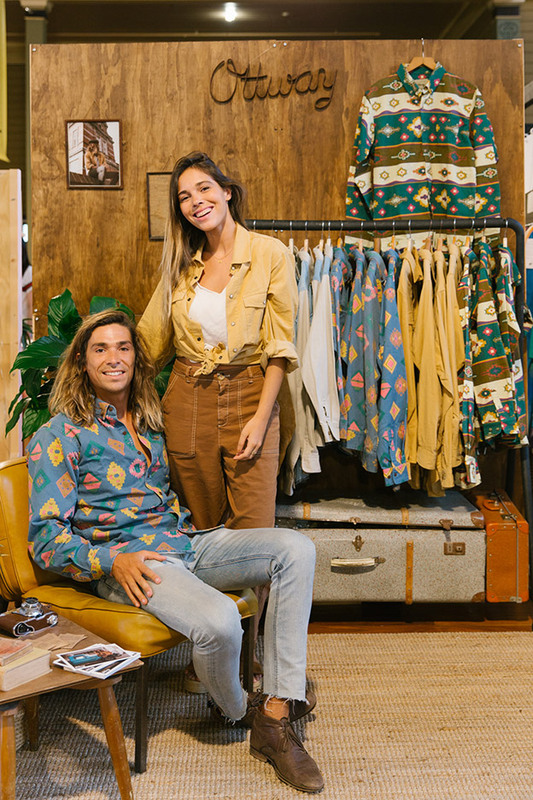 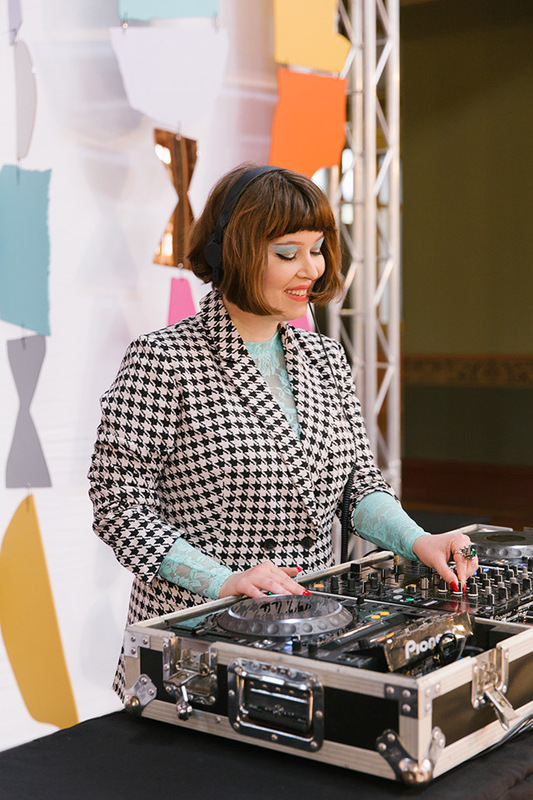 Joining The Finders Keepers for their Spring/Summer 2018 season across Australia, I photographed each event kicking off in Melbourne. 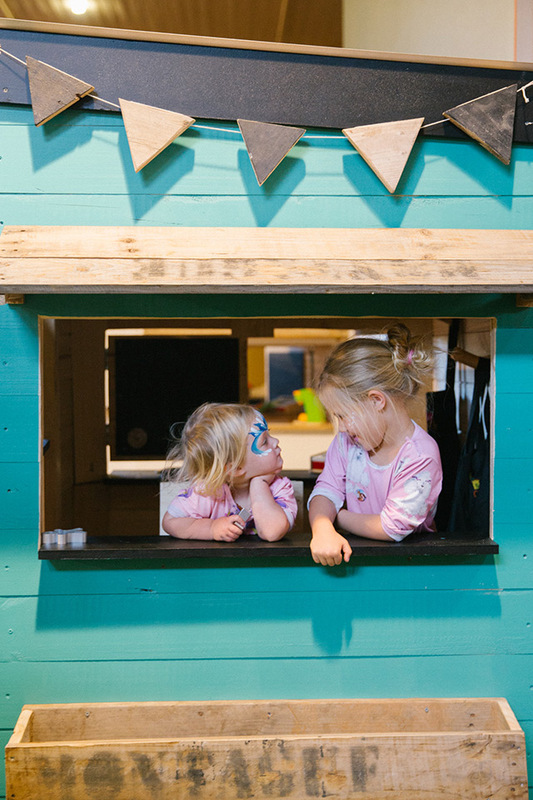 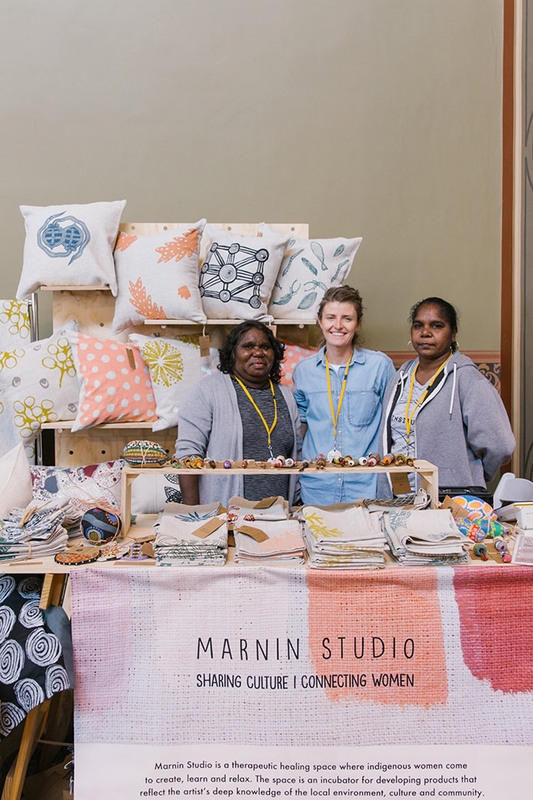 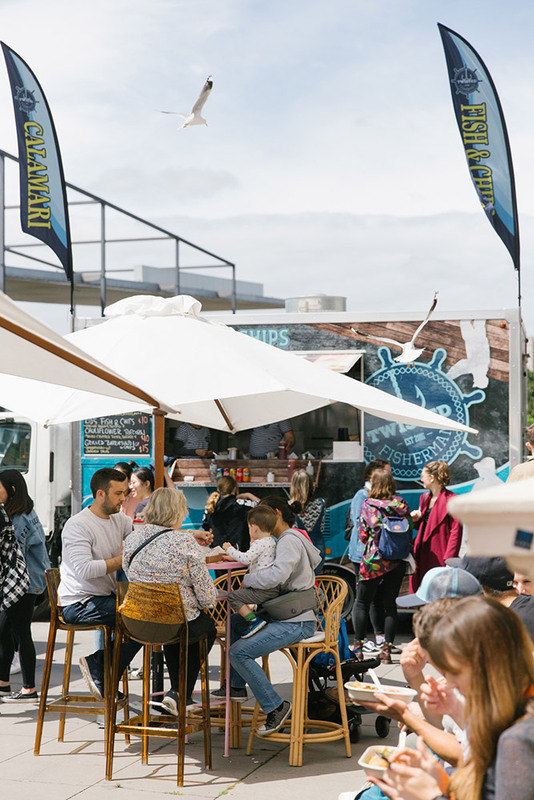 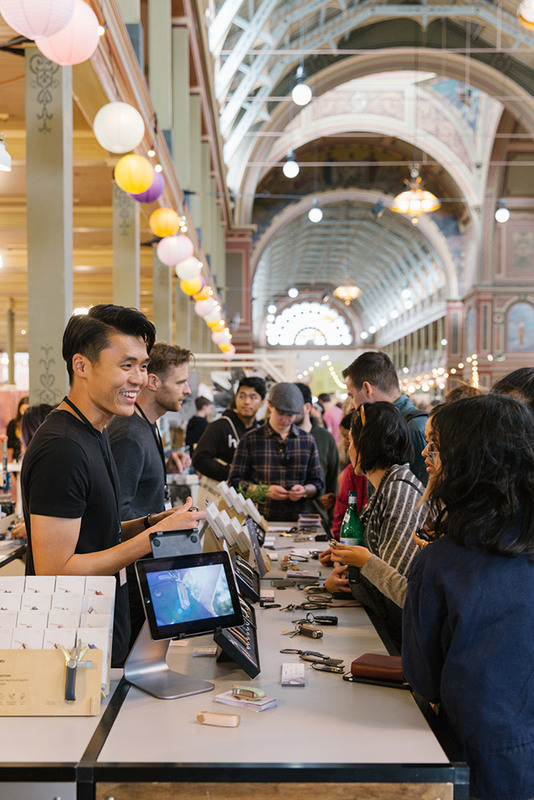 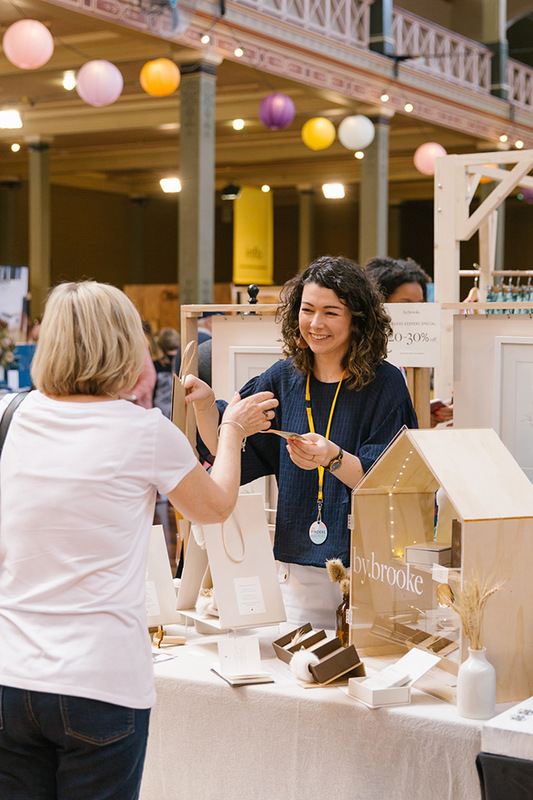 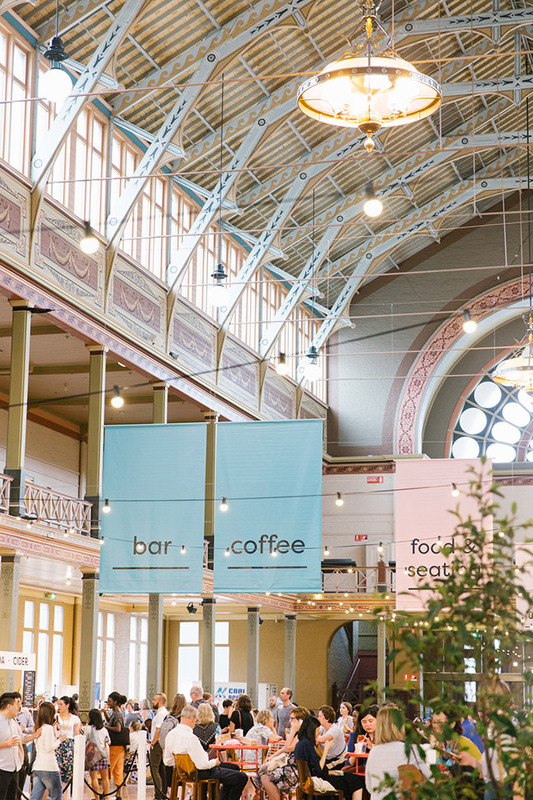 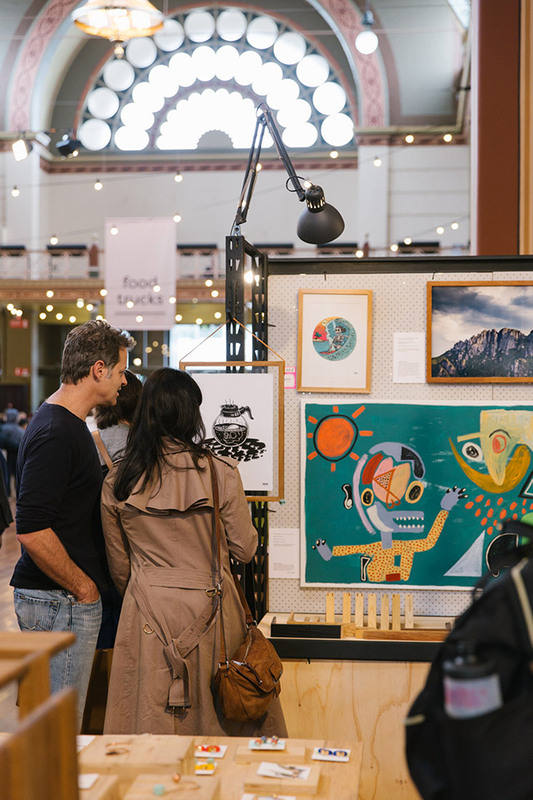 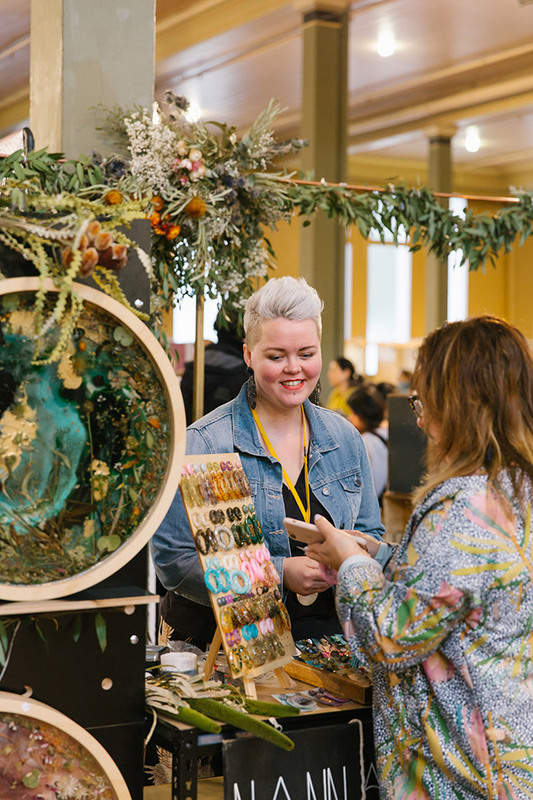 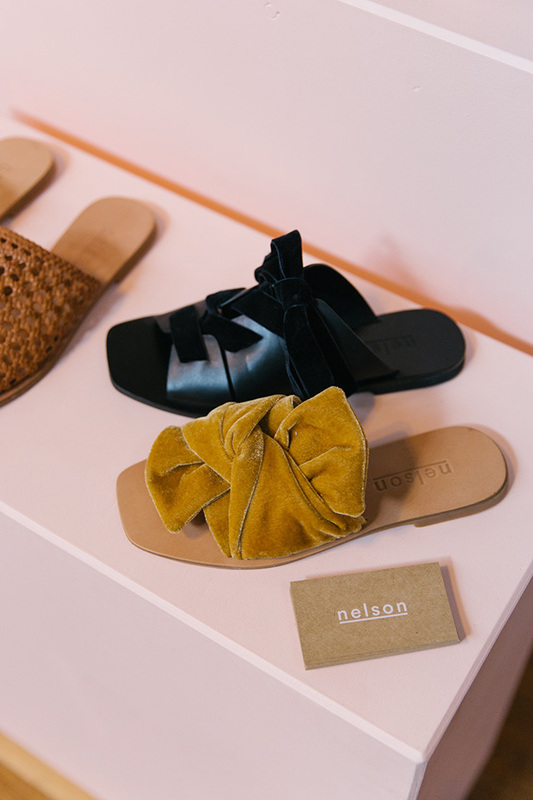 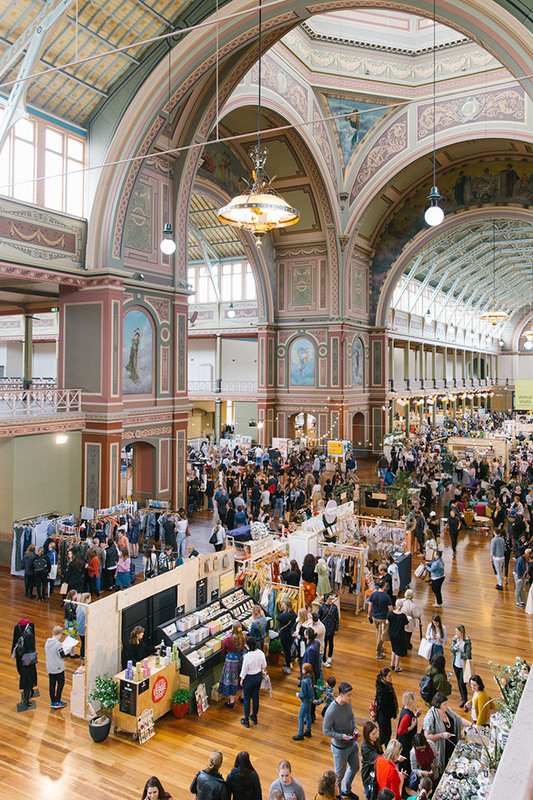 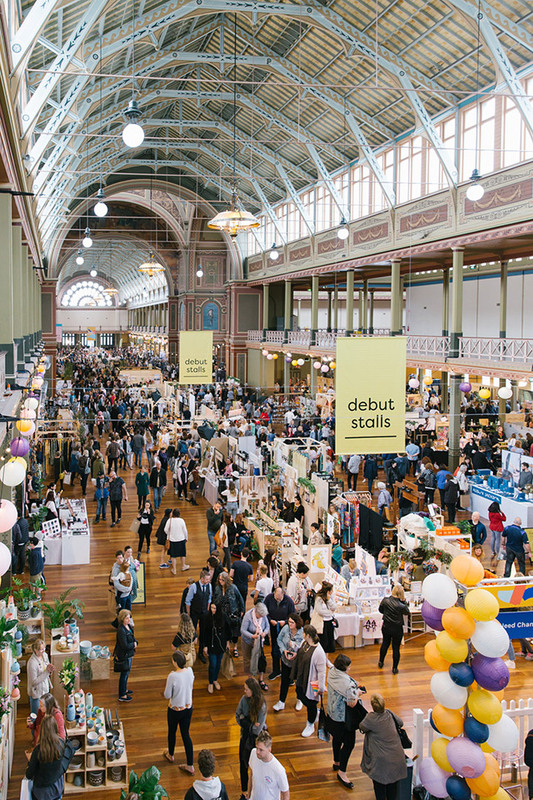 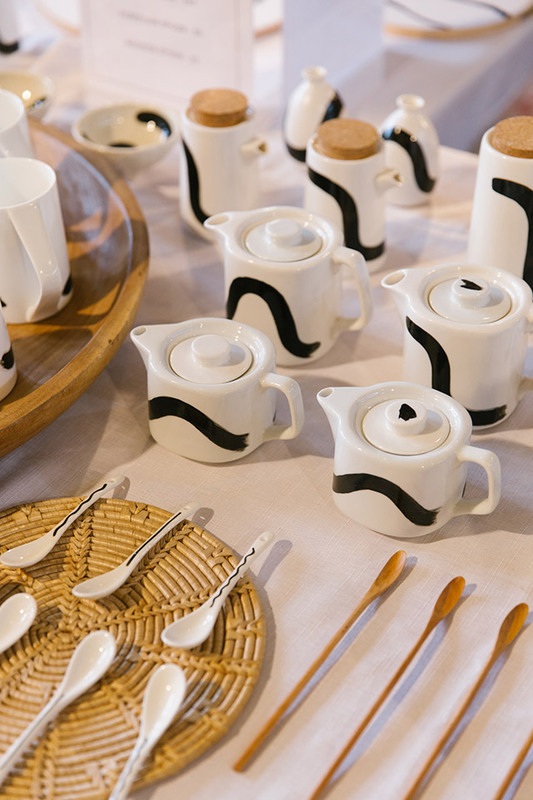 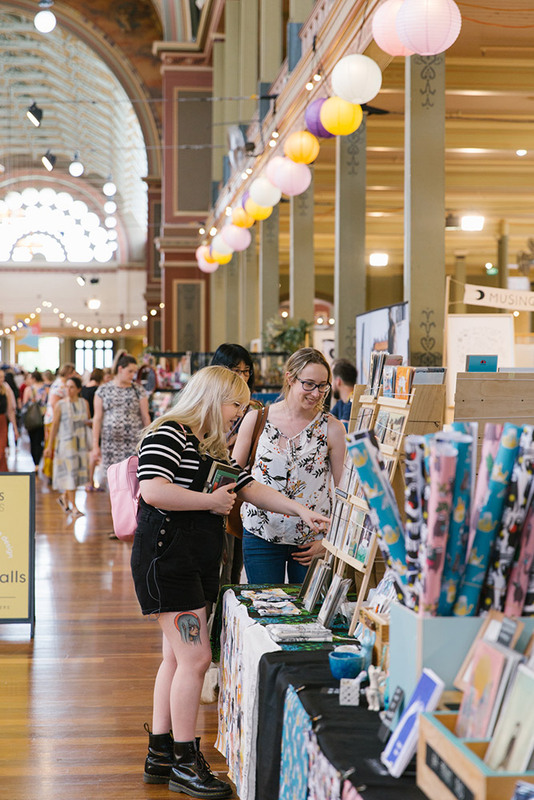 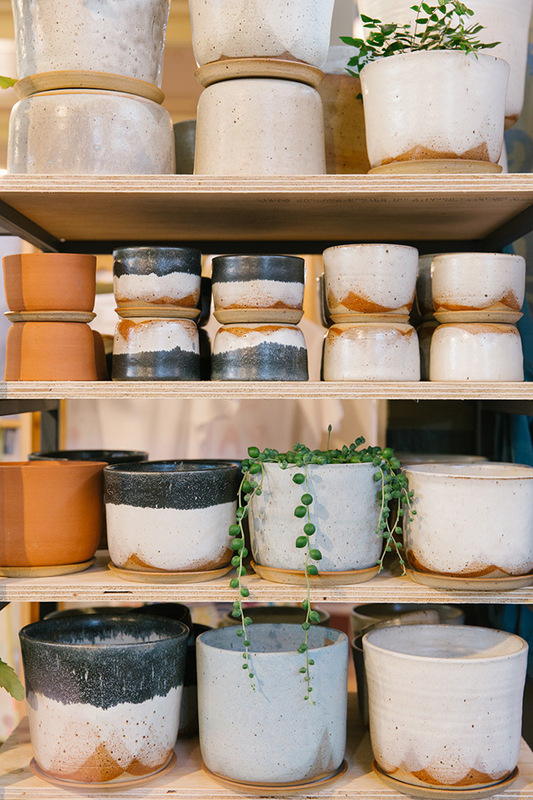 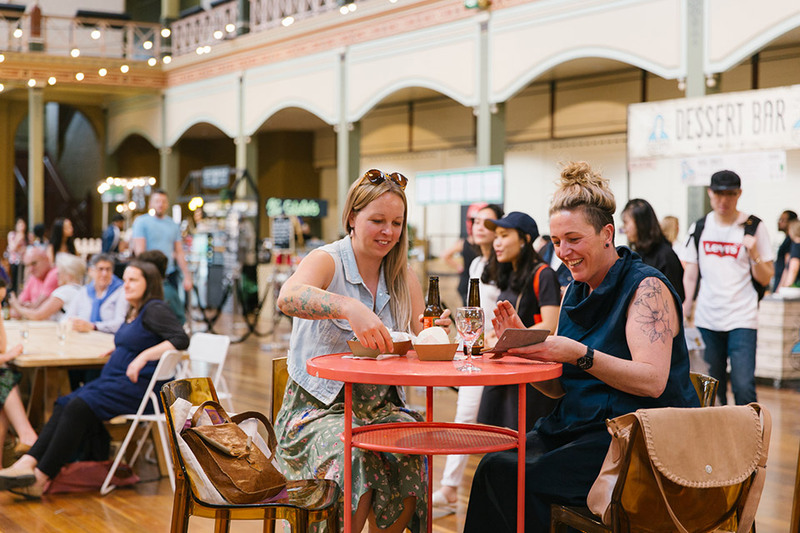 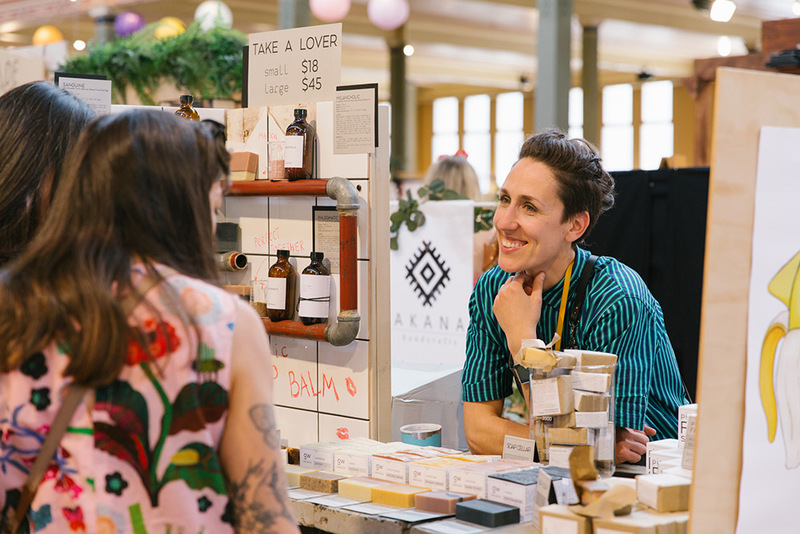 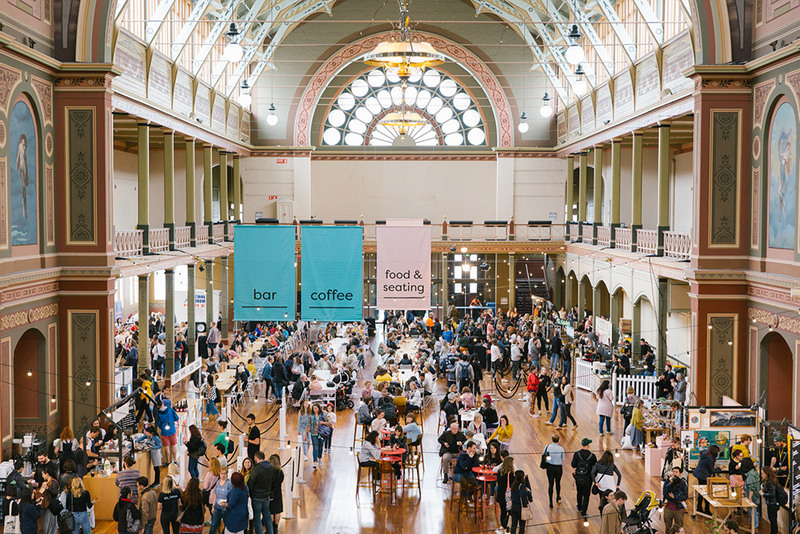 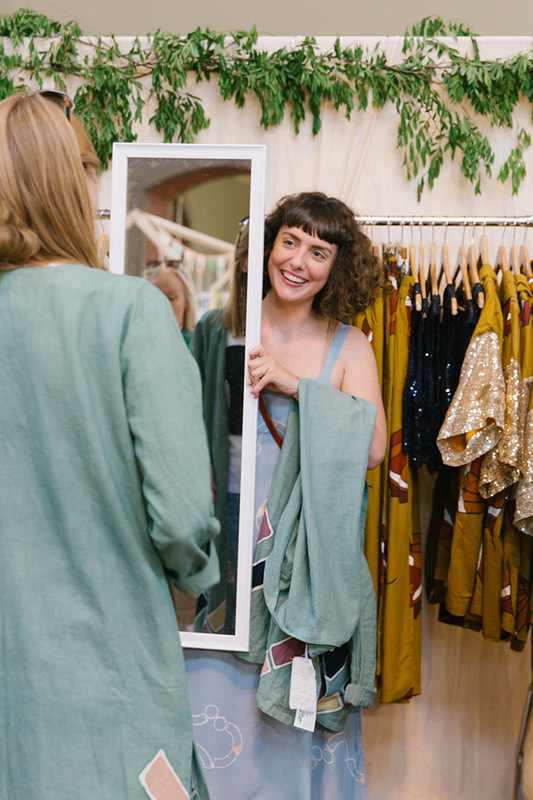 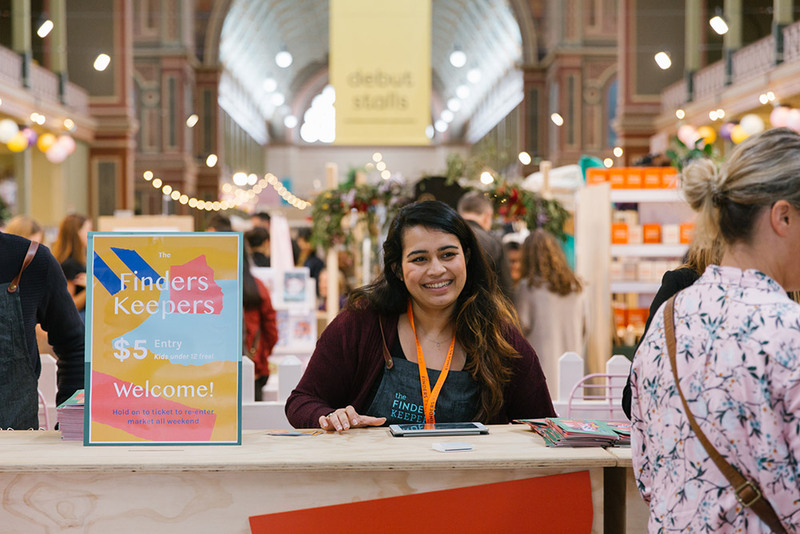 Back at the Royal Exhibition Building, the markets host over 300 stalls of local Australian designers selling direct to the public across a three-day weekend—and the atmosphere is always uplifting amongst makers and market-goers alike! 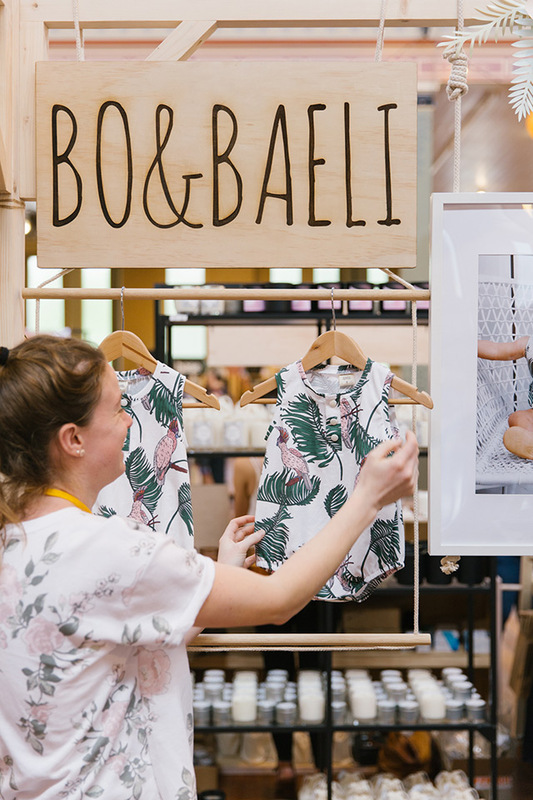 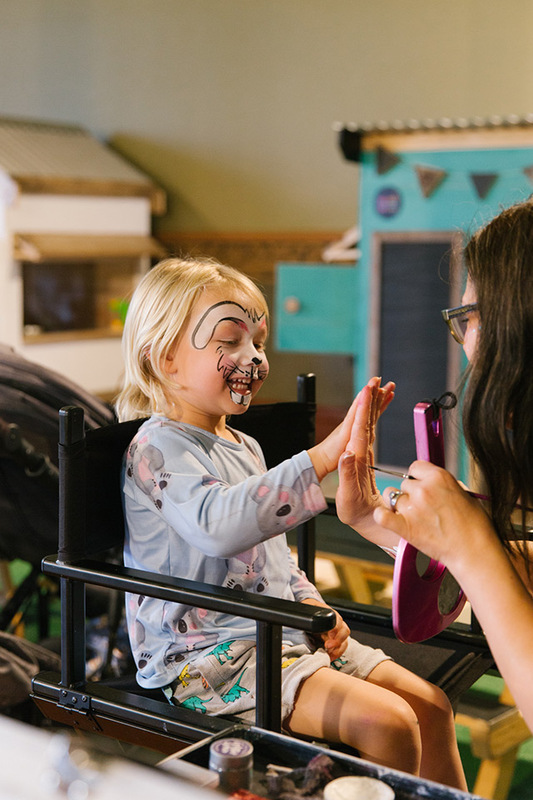 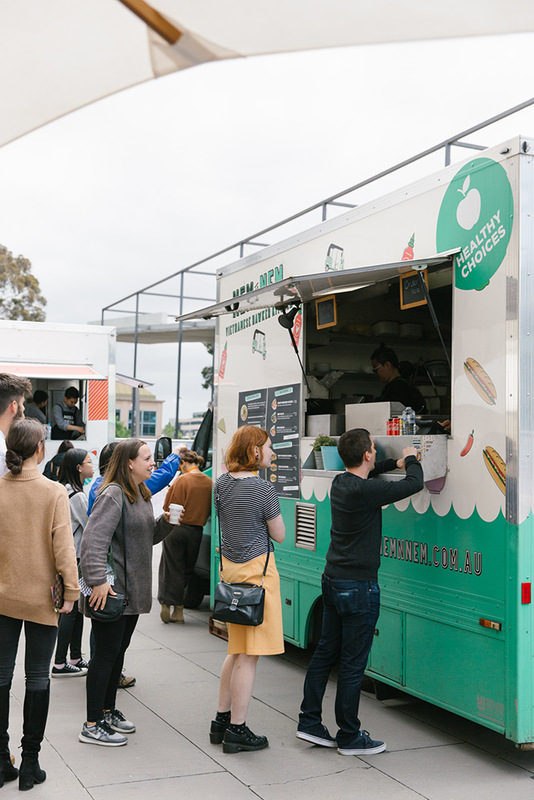 Content is created for The Finders Keepers team to use across their Instagram and other social & digital channels during and after the event.